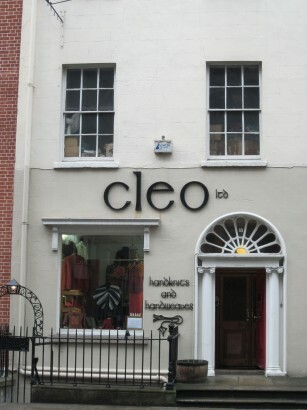 If you are completely smitten by stunning knitwear as I am, then take yourself to Cleo in Dublin just behind the famous Shelbourne Hotel. 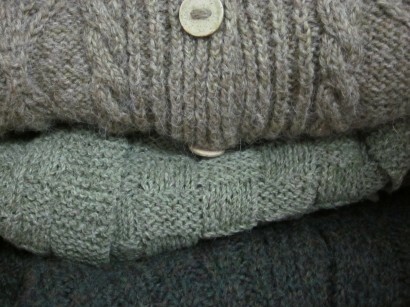 It is by far one of the best knitwear shops I have ever found and trust me, I have found plenty. 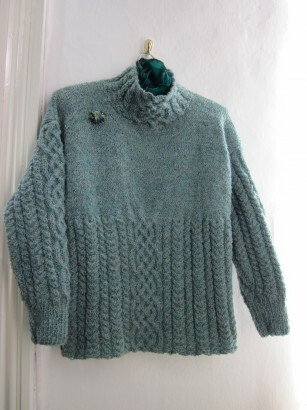 First opened in 1936 by the late Kay Ryan and her daughter Kitty, now run by her granddaughters, Cleo is know for their great patterning, delicious fibers and an updated take on classic Irish handknits. 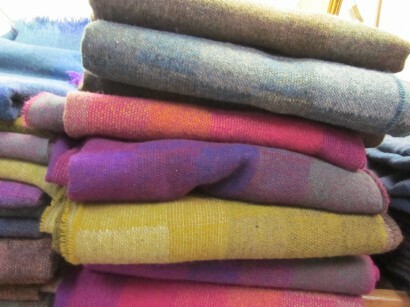 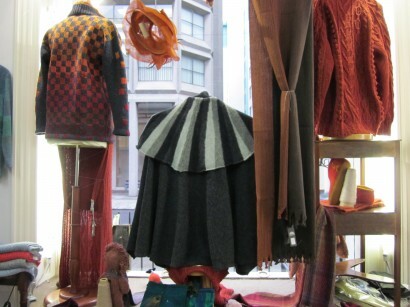 Aside from sweaters, there are fantastic, undyed, organic, wool socks, scarfs and Irish tweed outerwear. 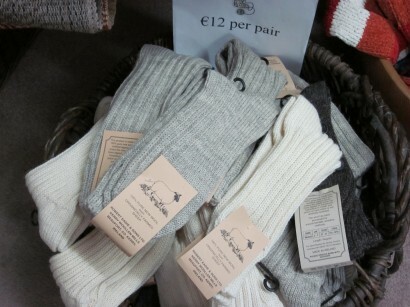 On my last trip to Dublin early this year, I spent far too much time there ( translation- spent far too much money), but it was definitely worth it as I have something to look forward to wearing once the cool weather returns this fall and it will evoke a lovely visit to one of my favorite spots, possibly anywhere.